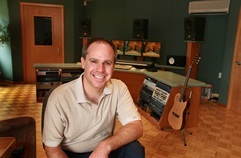 Blair Ashby (Denver, Colorado, United States) – Music producer and sound engineer. Philip Thomas (East Dummerston, VT, United States) – Lead music engraver Oxford University Press, New York Office, 1999-2005. Currently working as a freelance engraver for the finest classical music publishers in the U.S. and Europe. “I have been intending to write this letter for some time now to tell you how much I enjoy my beginner’s version 3.3.1 of the Pizzicato program. 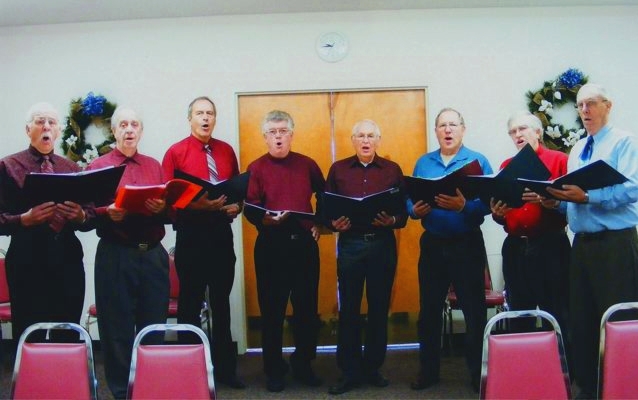 I sing with a men’s 4 part choir. Since I don’t sight read music I surfed the internet to find a program that would allow me to type in the music that I was to sing, and play it back so that I could more easily learn my part. I really didn’t think that I would find anything suitable. Alain Philibert (Saint-Jean-sur-Richelieu, Canada) – Author-composer, guitar and piano. 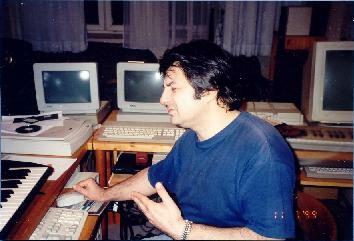 Zlatoje Pajcic (Germany) – Zlatoje Pajcic is a composer and publisher in Hamburg. “I was born in 1957 in Sombor (Yugoslavia), where I started my musical career studying harmony, counterpoint and composition with Prof. Milos Lalosevic, later studying the Tamburitza with Prof. Lazar Malagurski in Subotica, as well as playing clarinet in middle school. I have several TV-performances with Tamburitza orchestras I have organized, and in 1987 I had a 6 month engagement in Copenhagen. Since 1991 I have been a freelance musician living in Hamburg, and I am currently working on an extensive series of tutorial books for Tamburitza, played alone and in groups. I have so far completed 10 volumes. I am also writing arrangements and transcriptions for these instruments, and have founded “Tamburitza Publications” to publish sheet music for Tamburitza. 1. Scorewriter – These programs are for writing notes and publishing, but no generating of anything or processing of musical data. Some of them can recognize the chords. None have graphical editors. 2. Scorewriter -scorewriting, and composing-arranging features – These programs can have some intelligent functions like chord recognition, intelligent paste on simple basis, for example to “split voices”. But we must duplicate the stave or other elements so many times or be so careful not to delete something that it is annoying. Mona Lei (Switzerland) – Composer, born in Bucarest (Rumania). Mona Lei has been living for more than 20 years in Geneva. She is a professional musician. In the eighties, she obtained the music teacher certificate (music theory, harmony, counterpoint, etc.) at the Music Conservatory of Bucarest. 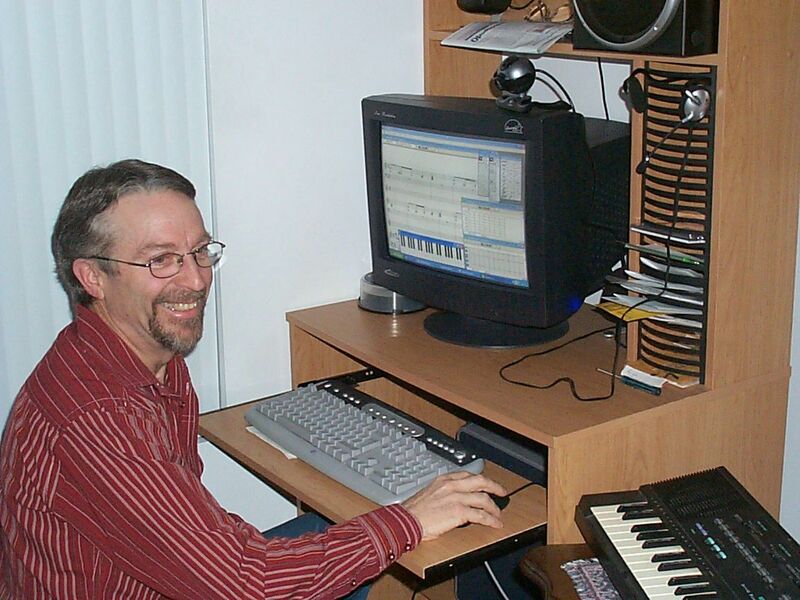 “While searching for a music notation software to transcribe the manuscript of one of my classical compositions, I was informed about the existence of the website http://www.arpegemusic.com, by a friend working in computers. For my first experimentations with Pizzicato I realized that it had a lot of qualities: fast access to music writing technique, practical aspect of this technique, easy to use and in the same time a real possibility to exploit musical richness. Now I work without keyboard, because I compose by playing piano. Then, I transcribe and listen to the result on the computer. Using this technique I recently wrote the cantate “To Jean-Sébastien” (18 minutes), a work which was interpreted in September 26th 2005 in Zürich under the aegis of UNICEF by the Terpsychords quartet, the OSR 1st oboist, Jerome Capeille, the pianist Anne Boëls and soloists of the Zürich Great Orchestra.